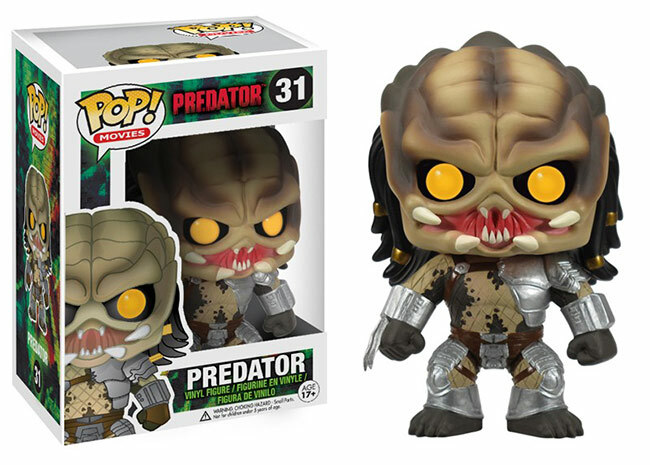 April 2013 - Funko has announced five new POP! 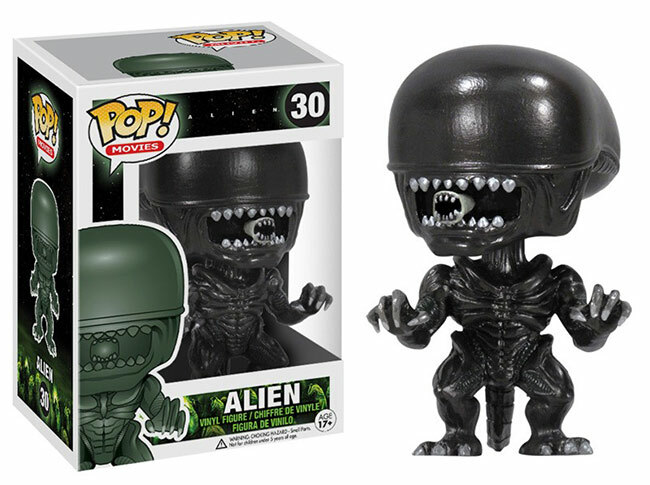 vinyl figure based on some of your favorite movies from years past. 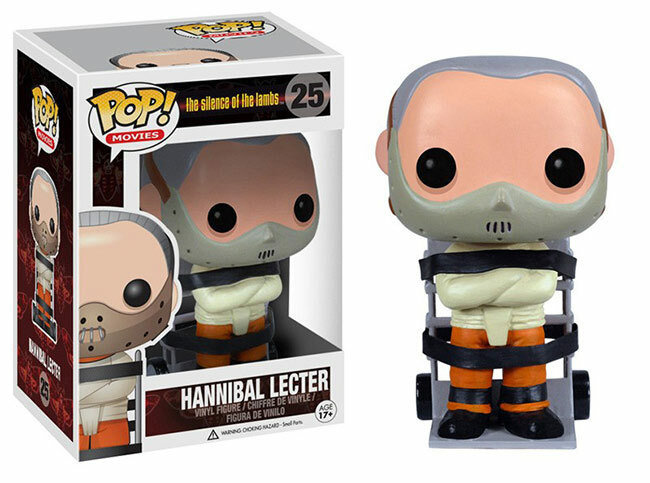 Expect to see the Alien, a Predator, Hannibal Lecter (with handcart! 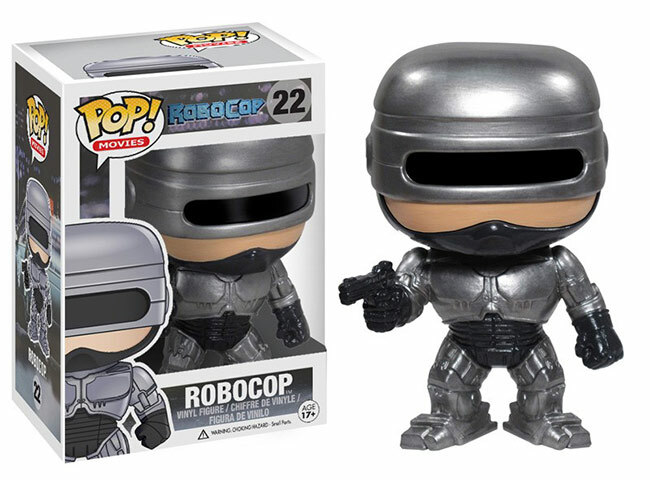 ), and Robocop in stores around May 16th. 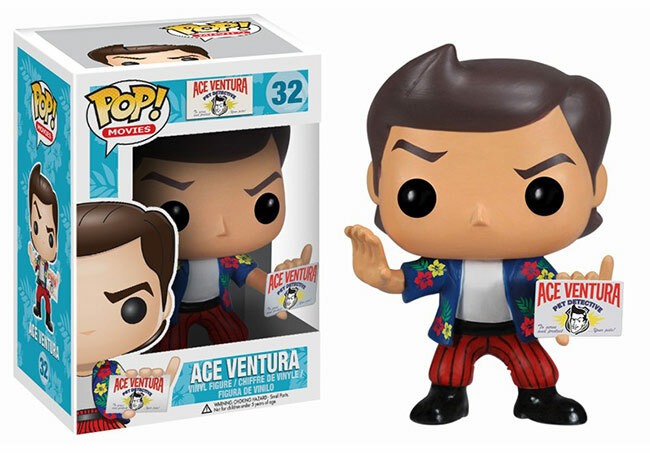 Ace Ventura will follow around May 21st.